My mission: To Empower the minds, bodies, and lives of people by the masses! I am a Certified Personal Trainer and Spartan Group X certified. I have been involved in fitness and health since the age of 11; training in the areas of martial arts, power lifting and wrestling. I also studied grappling, boxing and Muay Thai. During my years of training, I worked with professionals to increase discipline, body endurance, strength and conditioning. It was not until the age of 18 that my passion evolved and I began to use the tools I was taught to help others stay fit and healthy. 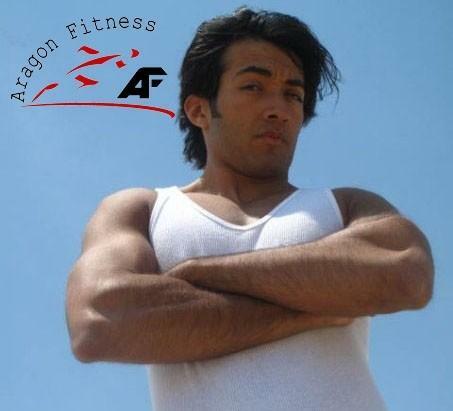 total body conditioning, boxing, Muay Thai, strength training and much more. He caters his services throughout New York and New Jersey. $70.00 / hr, Rate above is with a purchase of a pkg of 20+ sessions. The more you buy the more you save.